Liza Hilal Bou Hadir, a graduate of the Lebanese University, holds a degree in Physical therapy from the health care department. She carried on her training in AUBMC physical therapy department, Sahel hospital, Military hospital, Makased hospital, Kanafani center for the handicapped, and NPA (Norwegian People’s Aid). She also continued in private practice and at “Abey Handicap Center”. 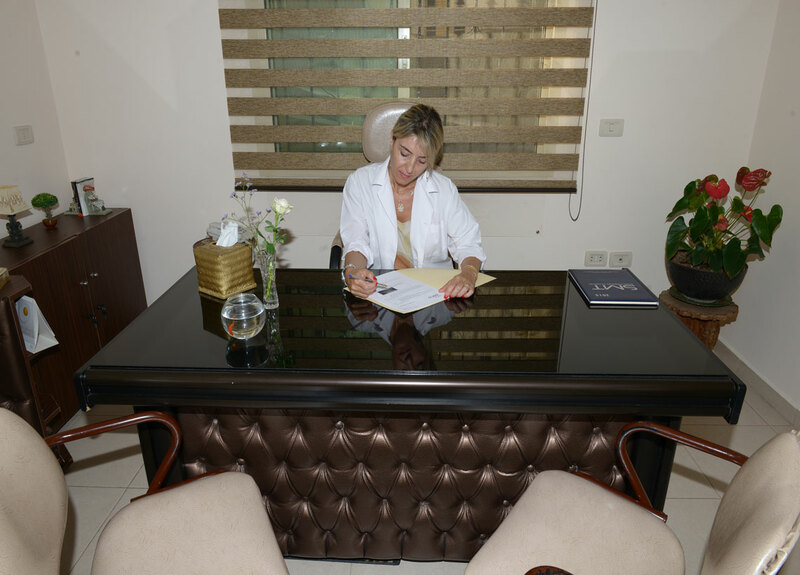 Afterwards, she established her own center at the Panacea Health club in Jnah, Beirut; offering physical therapy, healthcare , esthetics, neck and back care, weight control and weight loss programs. Mrs Liza practices 2 days per week at the Family Care Clinic.